Rocco has been using the Axe-Fx II and AX8 for years now. 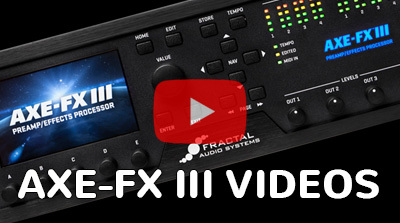 In his new videos, Rocco gives you a taste of the bigger brother, the Axe-Fx III. 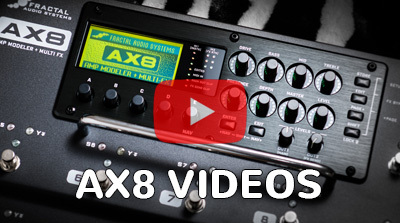 Can't wait to catch up with new videos of the Axe-Fx III or the AX8? Follow Rocco on Youtube or stay tuned on our Channel or Facebook, a whole bunch of great videos, sounds and artists are waiting for you there.